Tammie brings order and peace of mind to your home and business. You name it, Tammie does it. No matter what kind of organizational issue your life presents, Tammie relishes the challenge to get your home under control. 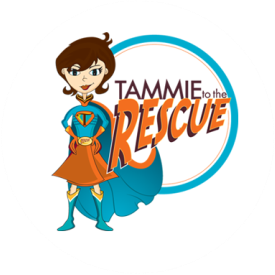 Whether your office needs organizational help, time management training, assistance with planning events and meetings, or help with a relocation, Tammie is here for you.